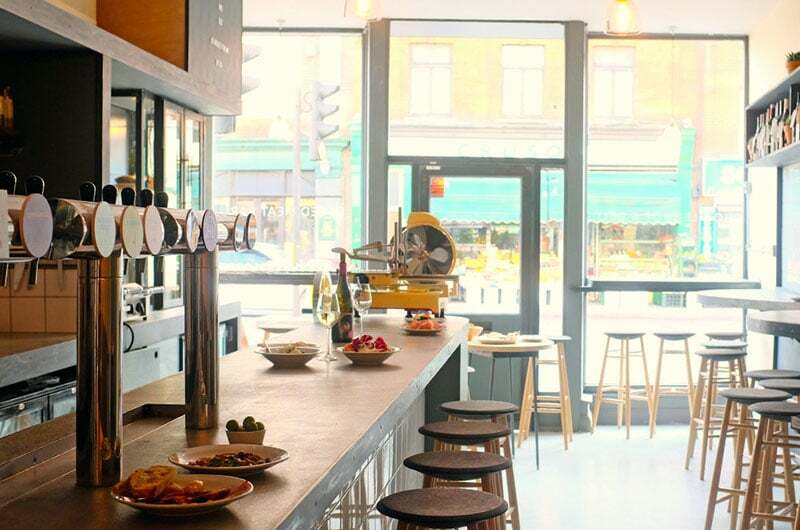 Nape, the stylish cured meat bar from the team behind Borough Market based British cured meat curators Cannon &amp; Cannon has now opened it’s first restaurant in Camberwell. Nape showcases the world’s finest hams, cured meats and cheeses with a focus on seasonal British produce and carefully selected small batch beer and wine. MKR Property negotiated a new 15 year lease at a rent of £25,000 on the 1055 sq ft property.